David has been a member of the firm since 2000. He performs assurance and tax preparation work for wholesalers, manufacturers, service providers and nonprofits. He advises business owners on the accounting and tax considerations involved in acquiring, managing and selling their operating companies. He also provides tax planning and compliance services to high net worth individuals, families and their related entities. He is the Treasurer for the Greater North Shore Estate and Financial Planning Council and is a member of the Philanthropy Advisory Council of the Hadley Institute for the Blind and Visually Impaired. 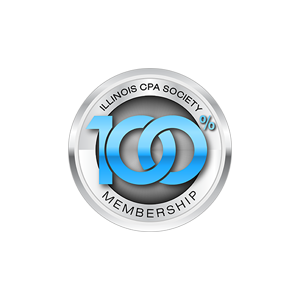 David is a member of the American Institute of Certified Public Accountants and the Illinois CPA Society. David earned a Bachelor of Science in Accountancy degree from the University of Illinois at Urbana-Champaign. He is a CPA licensed in the state of Illinois. and visiting state and national parks. He has an enthusiasm for wine, bicycling, and keeping up on current events. He lives in Evanston with his wife and two children.